Manufacturer of:worm reducer,planetary gearbox,speed reducer,variator,helical gear,spiral bevel gear,tractor gear,truck gear,hydraulic,pump,pulley,Pto shaft,screw jack,motor. 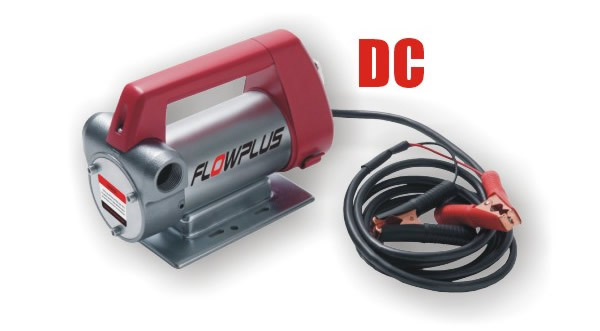 1.Dual voltage 24/12V DC pumps with Compact modular design. 2.Transfer diesel up to 70 l/min. 3.Rotating vane, internal bypass valve. 4.Integrated on/off switch .Power cable and clamps. Copyright 2008 <Ever-Power.biz> All rights reserved.